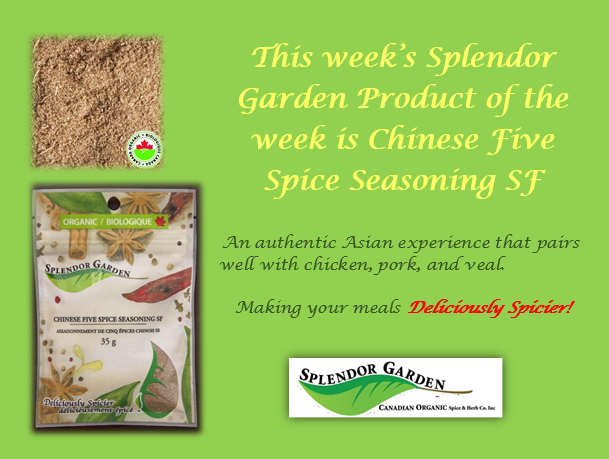 Garlic Herb Seasoning SF is Splendor Garden’s Product of the Week! Curry Powder SF is Splendor Garden’s Product of the Week! Sauce of choice. I used two jars of spinach and tomato. 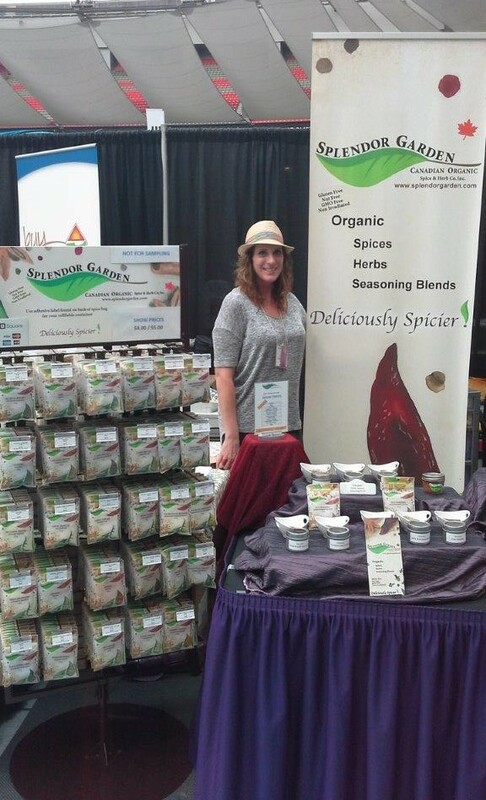 3 cups of shredded Mozzarella or cheese of your choice. I used marble. Spray an 8×8 or a big pan like i used with a non-stick spray and pour 1/2 of your sauce. Just enough to cover the bottom of your pan. Boil 8-10 cups of water in a large pan, cook lasagna until al dente. Cook extra just in case you break some. 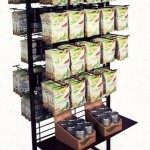 Rinse and drain with cold water to prevent them from sticking together. 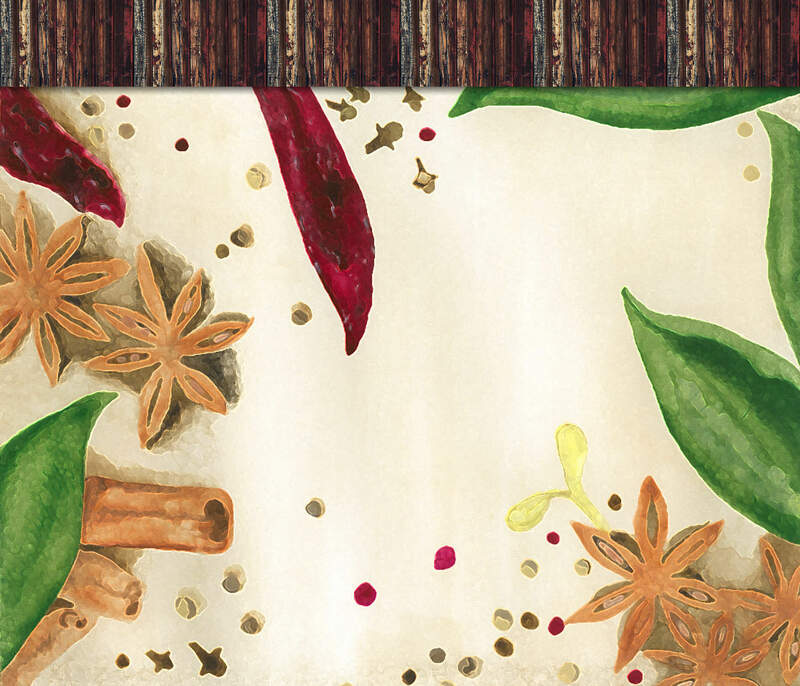 Lay out paper towel and lay them out individually and blot dry. 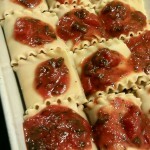 Spread sauce over each one and sprinkle Splendor Garden Oregano and Splendor Garden Garlic Powder over top. Put a spoonful of chicken and some cheese on one end of each noodle and roll them up. Place in pan and finish up the sauce and cheese. 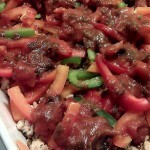 I had leftover ground chicken and peppers to use so I went crazy with toppings. Do as you like. Chinese Five Spice Seasoning SF is Splendor Garden’s Product of the Week! We would like to thank everyone that came out too see us at Eat Vancouver this past weekend! 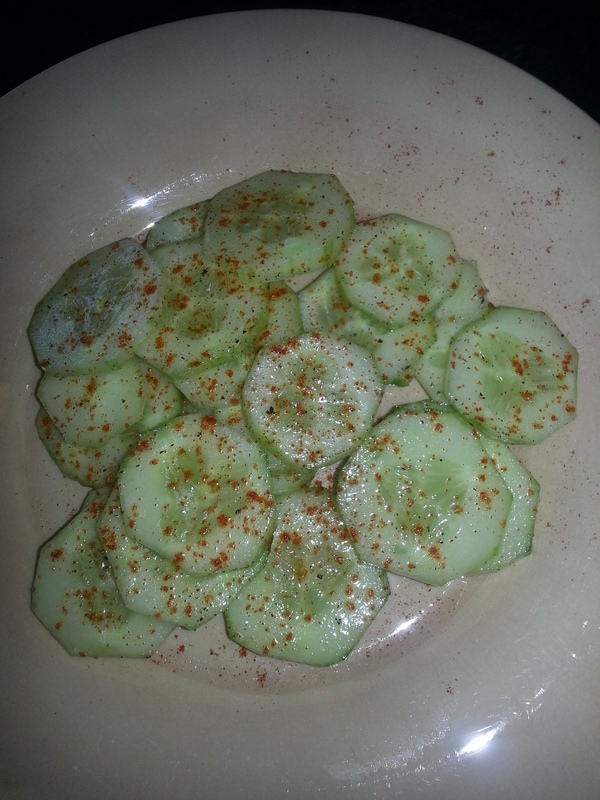 Tried this recipe using our Chili Powder, it was a really great mid afternoon snack! 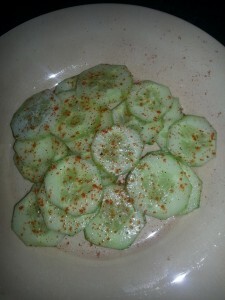 Toss cucumbers in olive oil and lemon juice then sprinkle with salt, pepper and chili powder. 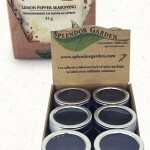 Next we are going to try it with smoked paprika and a new vegetable seasoning we will be launching in the fall! 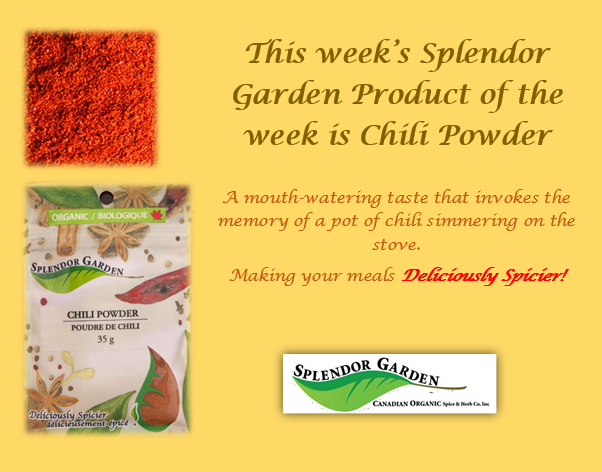 Chili Powder is Splendor Garden’s Product of the Week!